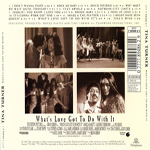 1993 - What's love got to do with it? 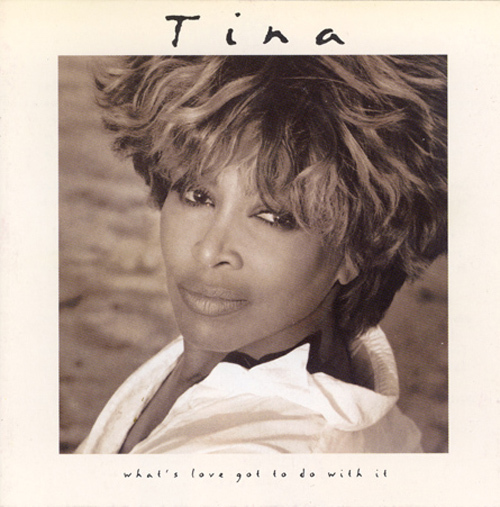 What's love got to do with it is the eighth solo album by Tina Turner, released on Parlophone in 1993. The soundtrack album for the 1993 Tina Turner biographical film What's Love Got to Do with It, it was released by Touchstone Pictures the same year. 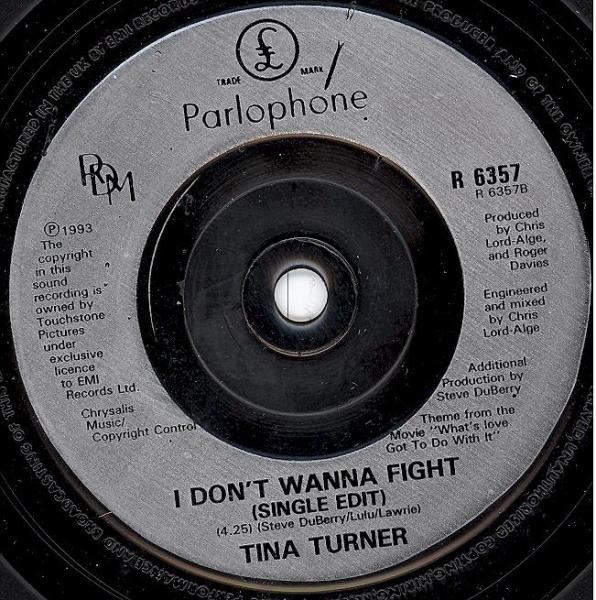 Turner re-recorded many of her songs from the Ike and Tina Turner period for this album including their first hit single "A Fool In Love". 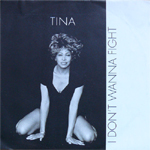 Three brand new tracks were also included, "I Don't Wanna Fight" being a top 10 hit in both the U.S. and U.K. 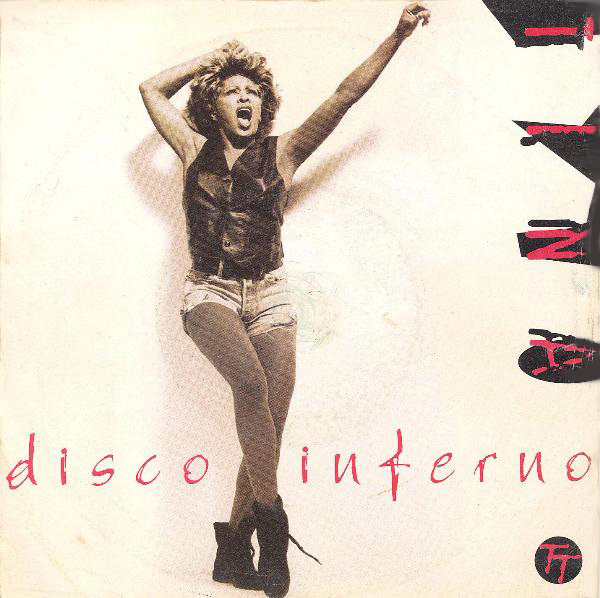 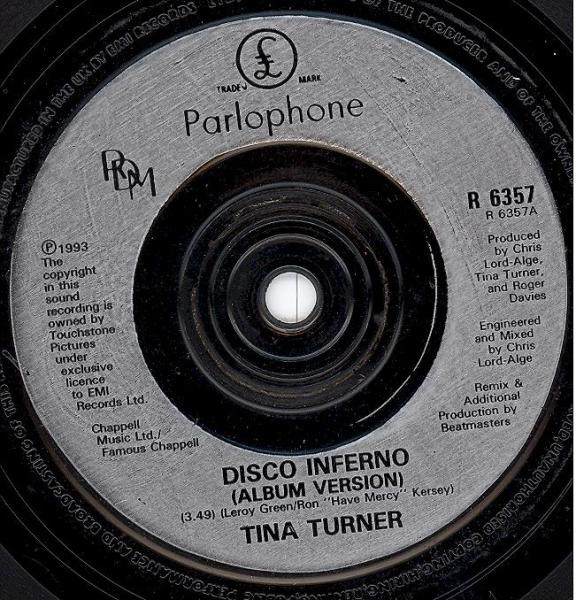 The album also includes Turner's version of The Trammps' disco classic "Disco Inferno", a song she had often performed live in concert during the late seventies, but was never previously recorded in studio. 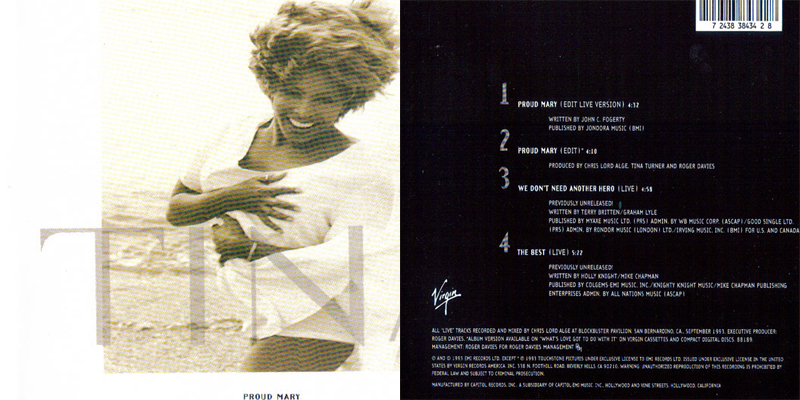 Two tracks from her 1984 breakthrough solo album Private Dancer are included as well, the title track to the movie and "I Might Have Been Queen". 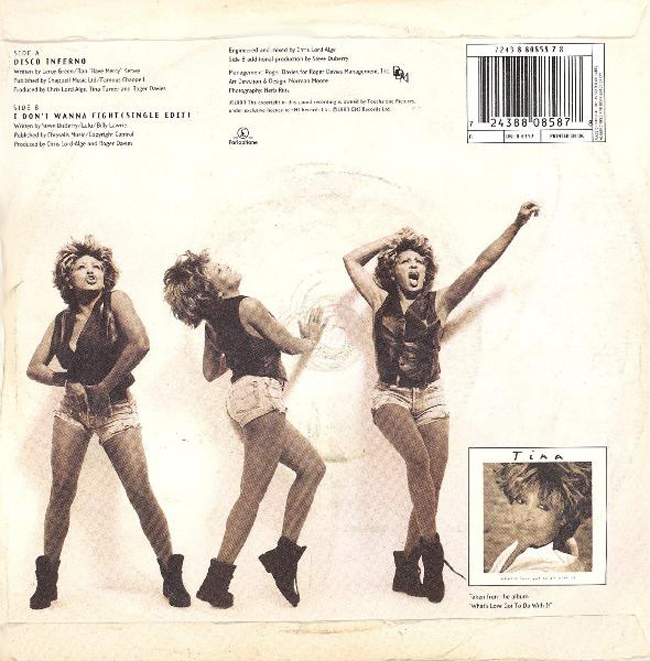 The album hit #1 on the UK Albums Chart and was certified platinum in many countries including the U.S., the U.K., and Germany. 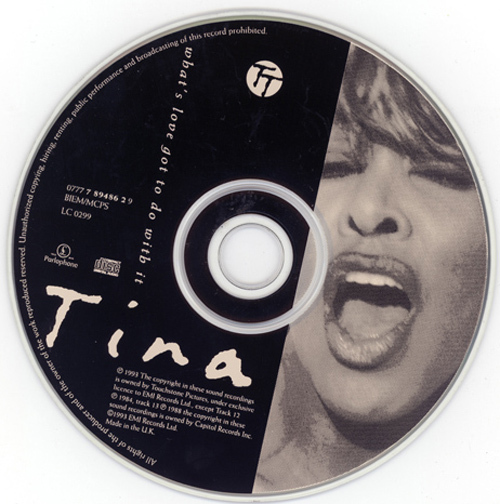 The U.S. version of the album omits two tracks; "Shake a Tail Feather" and "Tina's Wish". 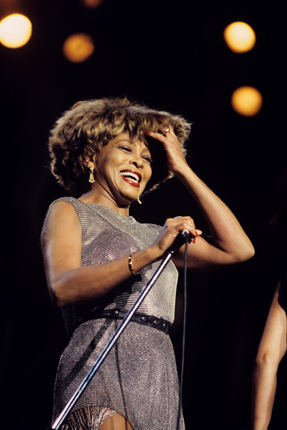 4.Why must we wait until tonight? 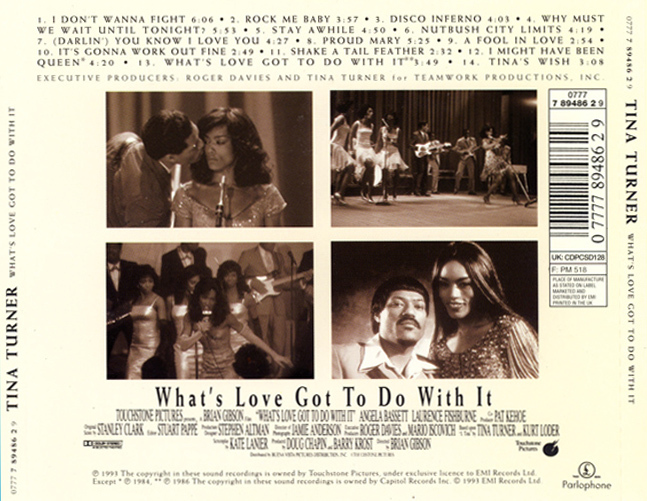 This is the way we do "Proud Mary"
Laurence Fishburne - spoken vocals on "It's Gonna Work Out Fine"
Bryan Adams - producer "Why Must We Wait Until Tonight"
Robert Lange - producer "Why Must We Wait Until Tonight"
CJ Mackintosh - producer "Nutbush City Limits"
Dave Dorrell - producer "Nutbush City Limits"
Rupert Hine - producer "I Might Have Been Queen"
Terry Britten - producer "What's Love Got To Do With It"
Graham Lyle - producer "What's Love Got To Do With It"
The soundtrack to the fantastic film of the same name, this album is full of great songs. 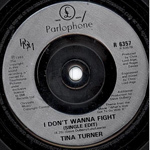 Okay, some of them are new versions of old Ike & Tina classics, but that doesn't detract from either the original songs or the film soundtrack. 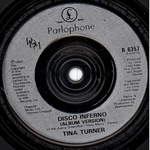 If you want a "best of" Tina or Ike & Tina, then go buy a compilation album, but if you loved the film and/or Tina's voice you'll love this.